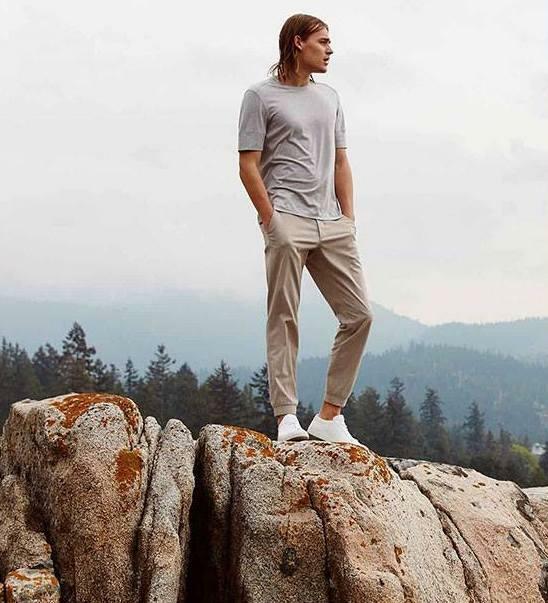 The Kit and Ace store on Fillmore Street is closing down and everything most go - get there to shop over 1,000 items of men's and women's clothing and accessories at up to 70% off! Card purchases only. All sales final.